After the shocking disruptions caused by WannaCry, the massive and immediate financial losses incurred because of NotPetya, and the sad and continued trend of each new year being "The Year of the Breach," the 50,000 cybersecurity practitioners and vendors gathered for the RSA Conference in San Francisco this week were ready for some good, uplifting post-2017 news. 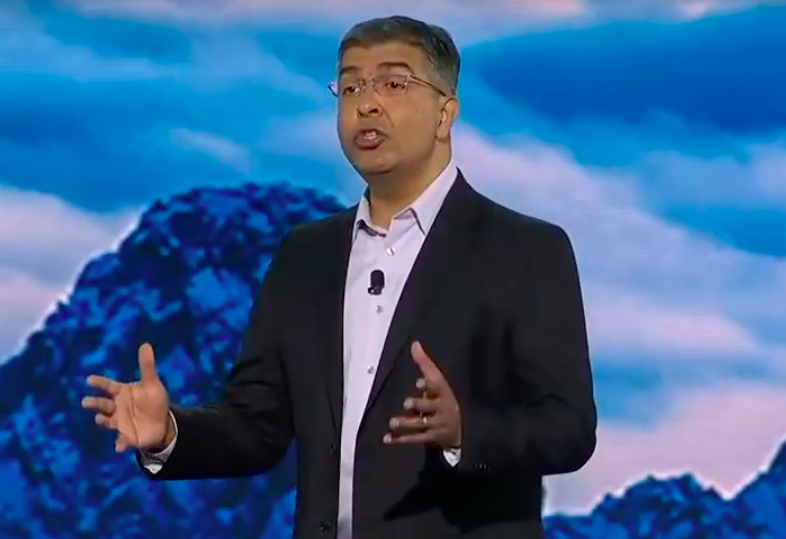 RSA President Rohit Ghai brought it, in a keynote address on “the cybersecurity silver linings” and he included the movement to risk quantification, mentioning the FAIR risk model by name. Along with the sweating the details, Ghai sees a new focus on risk, particularly, helping organizations stay in the “Goldilocks zone” between “complacency and recklessness.” Cybersecurity hits that zone through “business driven security” (an RSA trademarked phrase). Although Ghai didn’t make the comparison, that’s usually seen in contrast to compliance-driven security, checking off lists from standard frameworks. “More importantly, though, we are maturing in terms of quantifying cyber risk with standards like FAIR and Bowtie. 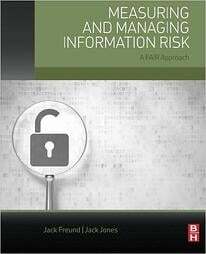 Cyber risk quantification is a hot field and an essential tool for business folks to decipher cybersecurity and understand it in terms of dollars and cents, a language they understand…"